 How does Zego work with Amazon Alexa? How does Resman integrate with Zego? This article explains how Resman and Zego work together to perform various administrative functions.